We are a family business, lead by Ms. Christina Garcia, a qualified professional with 15 years experience in the security industry. Following in her father’s footsteps, Ms. Garcia has spent over a decade diligently learning everything related to security training. 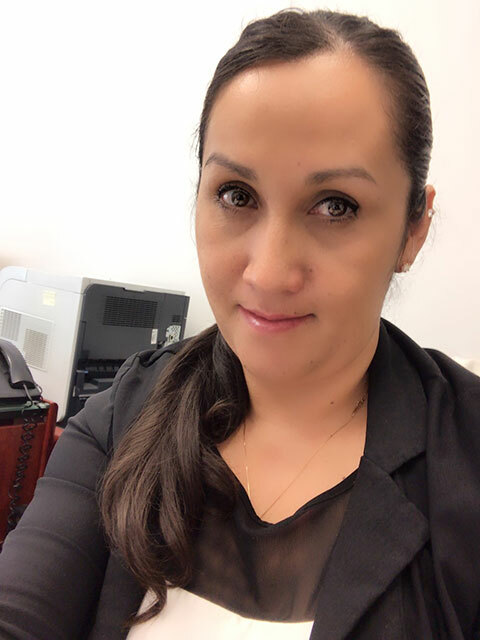 From both her knowledge and experience, Ms. Garcia is more than capable of passing down vital and pertinent information to every security professional seeking training. 6/26/2012 - TFF 1380 Training Facility Lic. We are the proud recipients of the San Leandro's Best of 2012 Award!